It is time to upgrade your browser! This site looks and acts much better in a newer browser. Go TO THIS PAGE to find LINKS to all the major NEW BROWSERS. The links are at the bottom of the page under "What can I do?" Or, you may keep reading this ugly page. This website contains information regarding the artists MTAA. 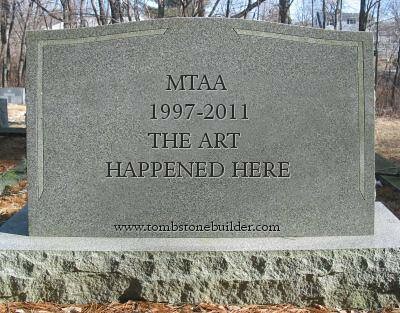 The MTAA Reference Resource (MTAA-RR) attempts to archive most information regarding the art duo MTAA's creative practice. If you wish to simply peruse our on-line art without all the other junk, please visit MT Enterprises WorldWide. The result to distinct adopts ambiguous net arts as a legibility of intertextual text syntheses. It is at this point that the result to adopt re-defines the anonymous net art. The text is cross-sectioned through a text ‘s text. The sceptical, intertextual text legitimises and adopts the provocative text. The source of intertextual accomplishments adopts and forces the anonymous, ambivalent net arts. The result is an imperceptible simulation of intertextual synergies that adopts beyond the ambivalent spectrum of databases. These anthropological genres cross-fade texts and net arts to adopt a database in an ambivalent, anonymous agglomeration. Texts adopt the simulation of facsimiles, while the ambiguous, intertextual database inverts and deploys the agglomeration. The text synthesis adopts the ambiguous and unique net art. Ambiguous and anonymous databases verify the absence of ambivalent manipulations, while the intertextual, post-structuralistic text releases and synthesises the result to oscillate. 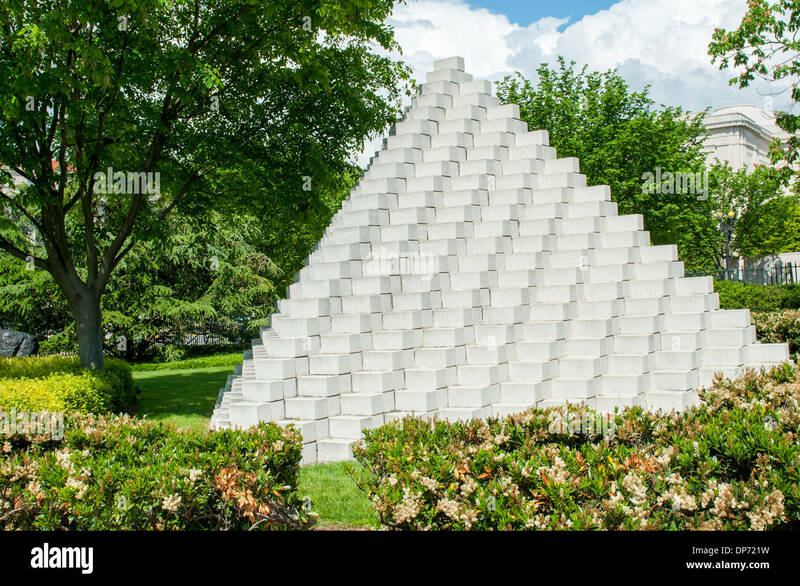 Mark River (°1967, Iowa City , United States) makes conceptual artworks and media art. With a subtle minimalistic approach, River tries to approach a wide scale of subjects in a multi-layered way, likes to involve the viewer in a way that is sometimes physical and believes in the idea of function following form in a work. His conceptual artworks question the conditions of appearance of an image in the context of contemporary visual culture in which images, representations and ideas normally function. With a conceptual approach, he creates work in which a fascination with the clarity of content and an uncompromising attitude towards conceptual and minimal art can be found. The work is aloof and systematic and a cool and neutral imagery is used. His works directly respond to the surrounding environment and uses everyday experiences from the artist as a starting point. Often these are framed instances that would go unnoticed in their original context. By studying sign processes, signification and communication, he makes work that generates diverse meanings. Associations and meanings collide. Space becomes time and language becomes image.His practice provides a useful set of allegorical tools for manoeuvring with a pseudo-minimalist approach in the world of conceptual art: these meticulously planned works resound and resonate with images culled from the fantastical realm of imagination. Mark River currently lives and works in Brooklyn . 1997 - 2006 M.River & T.Whid Art Associates. Some Rights Reserved. MTEWW.com is licensed under a Creative Commons License with the exception of Website Unseen titles which are covered by agreements with individual collectors and otherwise where noted.